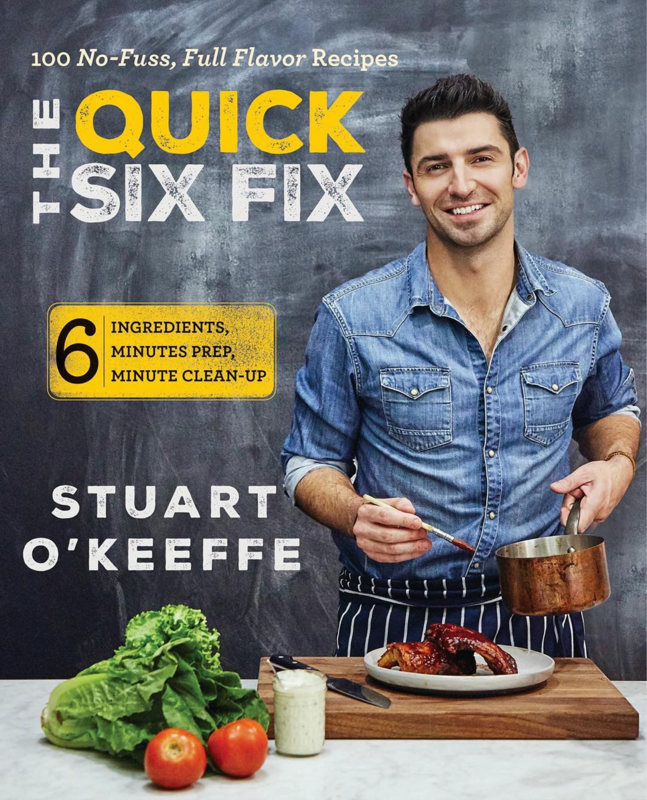 POP SPOTLIGHT: Chef Stuart O'Keeffe Creates A Stir In "The Quick Six Fix" - POP GOES THE WEEK!! My POP Spotlight interview with Stuart is coming this week! But for now, check out one of his recipes, and a sneak peek at his upcoming cookbook! I had a chance to sit down with Stu as part of Aol Build’s Live Interview series. Hear how he got his start in Ireland and follow his rise to success in Hollywood! THANK YOU! Adam Ruins Everything Exposes The “Expiration Dates” Myth! BREAKING PIZZA NEWS: What You Need To Know Before Having Your Next, Delicious Slice. Over in Toronto, cake decorator, Mark Robillard, just created a cake that will have you bursting with excitement. After his husband asked for a cake inspired by the popular, new tv series Dr. Pimple Popper, Robillard took to his YouTube page to show off his gnarly creation. On his channel, Epic Confections, the cake decorator based his cake design on the board game “Pimple Pete,” complete with POPPABLE PIMPLES! That’s right, using fondant and Venetian cream, Robillard covers “Pete’s” face in pimples that once squeezed, will ooze just enough to make you lose your appetite. This acne-covered confectionary is just one of the impressive cakes that Robillard displays on his channel. The other’s are more awe-inspiring than stomach churning, I swear. If you aren’t too squeamish, click the video below to see just how this zit hit was made! Have You Tried REAL Wasabi? Probably Not. This 7 minute documentary will teach about more about wasabi than you’ve ever thought possible. What you’re eating in restaurants probably isn’t it. Creating the real thing is virtually a sacred process, and has amazing healing properties. 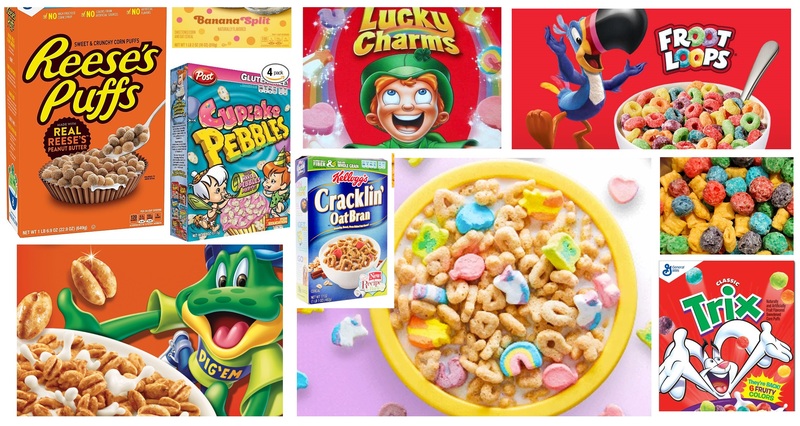 It’s National Cereal Day… Where Do Your Favorites Stack Up? 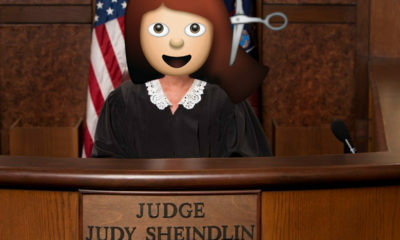 Take Our Poll! Take our ‘best in bowl’ poll, and see what crazy new flavors hit shelves today. It’s national cereal day. Who decides this is a mystery to me, but let’s embrace it because it’s pretty much the one story in the news that doesn’t cause a heated debate… or does it?? 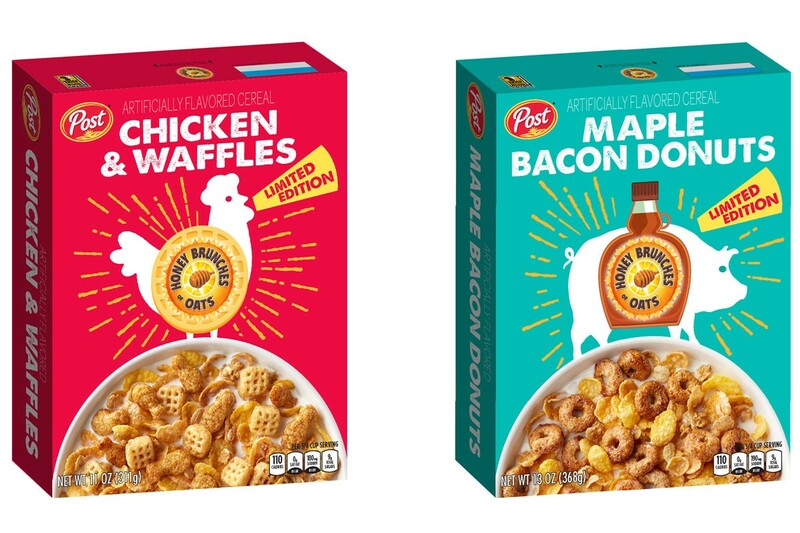 Get this… to commemorate the occasion, Post cereals is releasing two different, absolutely controversial cereals: Chicken and Waffle flavored Honey Bunches of Oats, and Maple Bacon flavored Honey Bunches of Oats. Now if you know me, you know I absolutely love a taste test, and as much as I want to roll my eyes at these, you also know I will absolutely try them and post about them later. But for now, let’s put this odd news behind us and have some fun with a cereal poll. For more craziness, follow @BrianBalthazar on instagram and twitter!